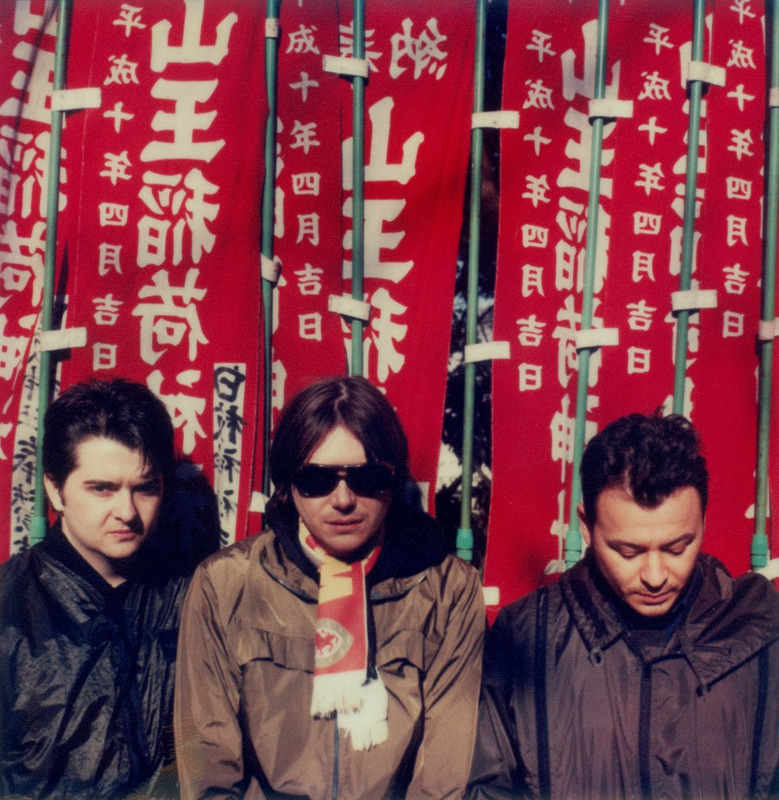 On Saturday 29th June 2019 Manic Street Preachers return to Cardiff Castle to play a very special hometown show celebrating their 1998 album ‘This Is My Truth Tell Me Yours’. The band have previously announced a 20th Year Collectors’ Edition of their fifth album – released 7th December, and a UK tour alongside this gig will round off the celebrations of their biggest album to date. This year they released their 13th album ‘Resistance Is Futile’ which reached No. 2 in the charts and played a huge arena tour. The Cardiff show, which will also feature hits and rarities from the bands extensive back catalogue, will have very special guests Sunflower Bean. Tickets go on sale Friday 30th November – details below.